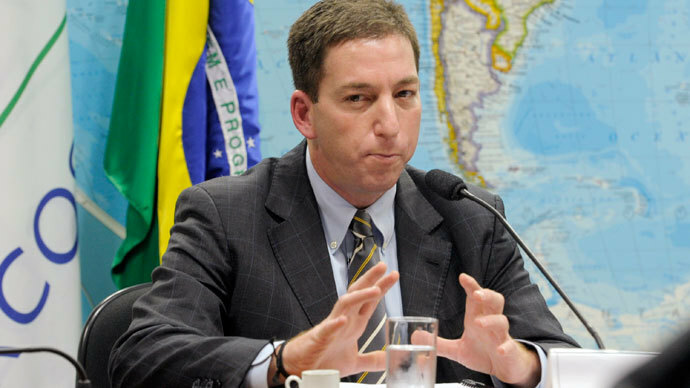 A “very senior government official” acting on behalf of Britain’s prime minister demanded the return or destruction of files leaked by NSA whistleblower Edward Snowden, the Guardian’s editor Alan Rusbridger told the BBC. The effort to seize or destroy the Snowden-related documents held at the Guardian’s London office was handled by senior Whitehall officials, who answered directly to Number 10 Downing Street, Rusbridger said during an interview with BBC News on Tuesday. 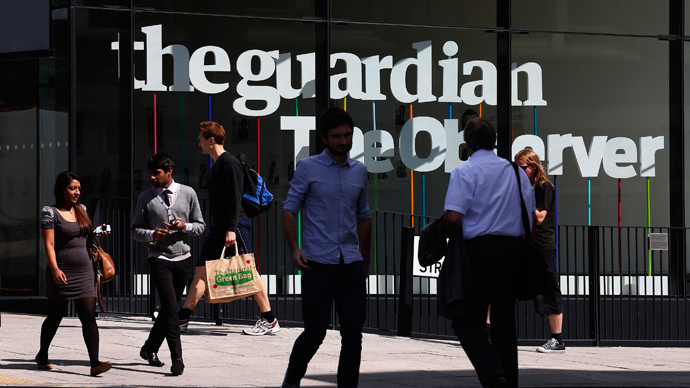 Initially reluctant to follow through with the request, the Guardian ultimately complied with the demand that documents stored in the UK be destroyed, as the daily already had copies of the material abroad and could continue carrying out its journalistic duties. Rusbridger noting what he called the delicate balance between maintaining state security and acting in the public interest, concluded that the Snowden leaks revealed “concerns about the powers of the state” and were important public issues. “Even President Obama has recognized this. It is a subject of ‘high public importance’. You cannot write about that if you do not have the facts,” he argued. According to the Guardian's Ewen MacAskill, Cameron approved the decision to demand that the paper returns the Snowden documents. Brit govt confirms Cameron approved effort to get Snowden docs from Guardian, claiming terrorists could have hacked into its IT system. He noted a change in tone just over a month ago, when he received a phone call from the “center of government” saying, "You've had your fun. Now we want the stuff back." 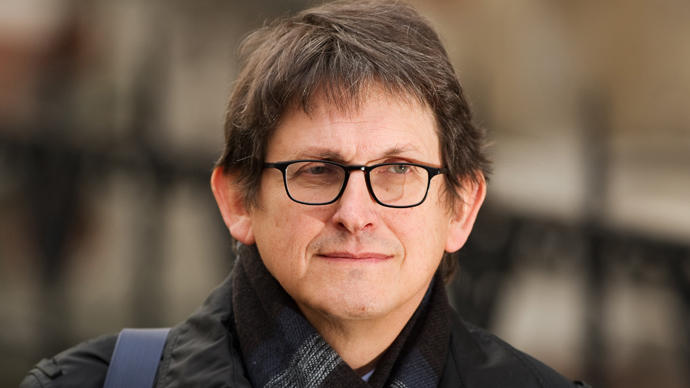 Rusbridger claims that upon capitulating to the government’s demands, arguing that Snowden-related matters could be handled outside of the UK, two GCHQ security experts arrived to oversee the destruction of the hard drives in the basement of the Guardian’s London office. To clarify: David Miranda is taking legal action against Home Office. Guardian "supportive" but not leading on it. Meanwhile, Rusbridger told the BBC on Tuesday that David Miranda - the partner of Guardian journalist Glenn Greenwald - is taking legal action against the UK’s Home Office after being detained for 9 hours under anti-terrorism legislation. Rusbridger told the BBC the Guaridan is supportive of Miranda’s decision to take legal recourse, but is not spearheading the effort. On Tuesday Downing Street denied involvement in the decision to detain Miranda but said Number 10 was "kept abreast of [the] operation." Claiming the detention of the 28-year-old was “necessary and appropriate”, the MET continued that contrary to some reports, Miranda had been offered legal representation and was attended to by a lawyer. "No complaint has been received by the MPS at this time," the police statement read. 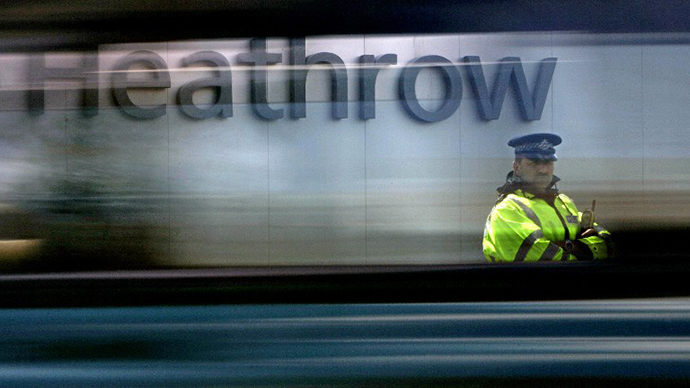 Miranda was detained under Schedule 7 of the Terrorism Act 2000, which grants police the power to stop and question people traveling through British ports and airports to determine whether they are involved in planning terrorist plots.